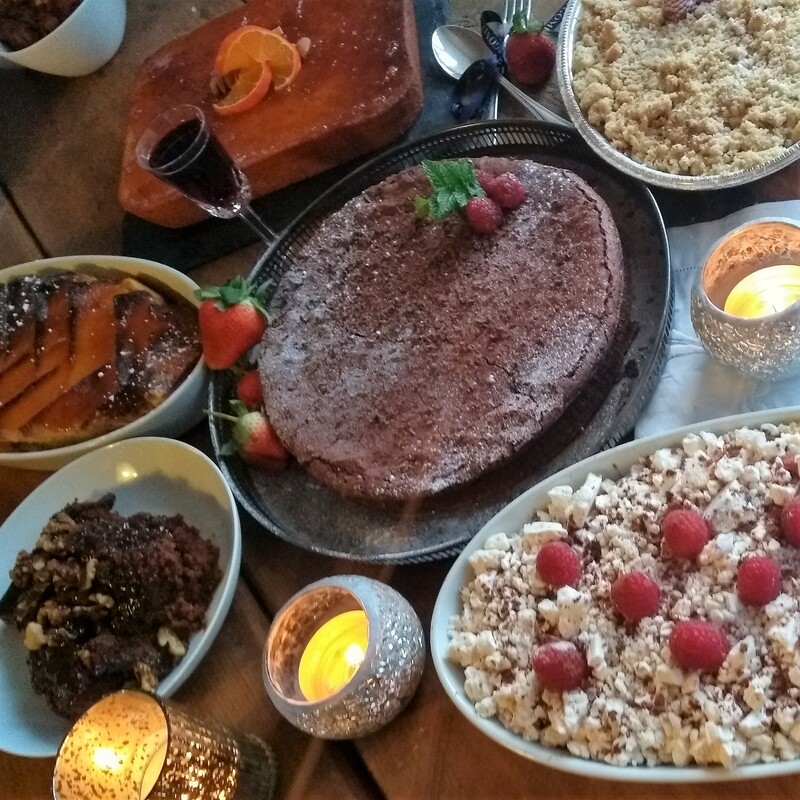 The Lakes Catering Company provides home cooked, imaginative menus and stylish dishes using local produce (wherever possible) to cater for all, from large parties having your very own chef and waiting-on staff to weddings or corporate events in the Lake District area, Cumbria. The Lakes Catering Company ethos is to be as flexible as possible and to provide you with the highest quality food to suit your individual needs, making any occasion special. The private events experience with a personal chef and waiting on staff serving the very best food is a fabulous way to celebrate. Our Food… The Lakes Catering Company started small, we would deliver fresh delicious meals to holiday cottages in the local area. However we soon noticed that our customers wanted more and and now we are catering for large events all over the Lakes. Cooking meals from raw ingredients at spectacular Venues and serving our unique menus to them. We have now moved office and built a bigger state of the art commercial kitchen. Our menus have evolved as well, and we cater for all styles of event from a party to a bride and groom enjoying a fully bespoke dining experience. Thank you so much for yesterday, the food was great. Everyone enjoyed it. Everyone was up dancing to the band until late so there are a few sore heads this morning. But fruit salad for breakfast is reviving us! Great menu, all guests very happy with quality of food served. Lovely staff who took good care of us. No idea how you managed to produce all that lovely food in one small domestic kitchen! Thanks so much for making our event so special.